Vissani Aluminum Replacement Filter for Range Hoods C25L350A15, CG22L500A15, C26L320A16. AF01 - Replacement aluminum filters for VISSANI range hood models:C25L350A15, CG22L500A15, C26L320A16. Replacement filter designed for refrigerators without a built-in water filter or for undersink filtration system. Aluminum Replacement Filter for Range Hoods C25L350A15, CG22L500A15, C26L320A16. 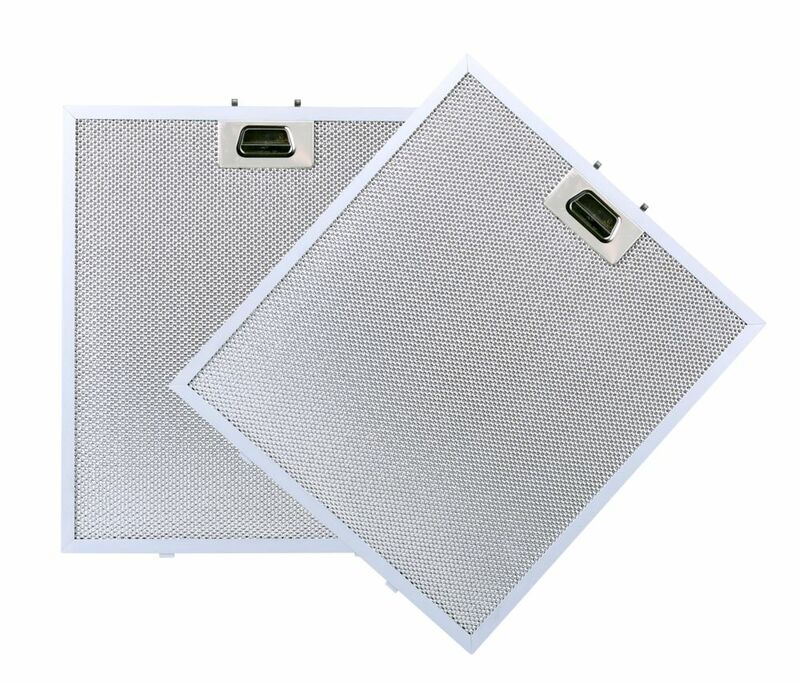 AF01 - Replacement aluminum filters for VISSANI range hood models:C25L350A15, CG22L500A15, C26L320A16.